Titus William Guida, the infant son of Willie and Stephanie Guida, passed away on August 3, 2018. 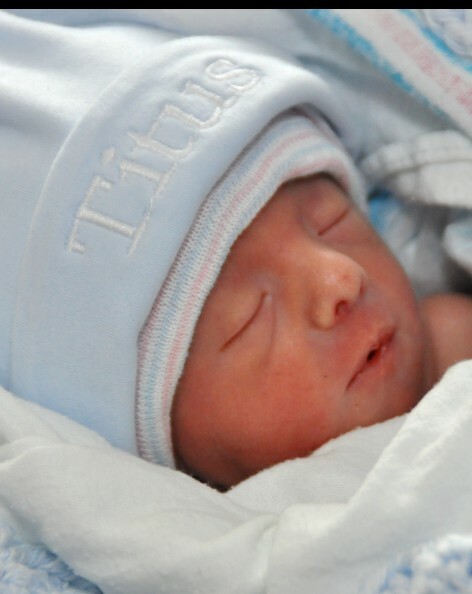 In addition to his parents, Titus is survived by his sister, Britnie; two brothers, Kenny and Samuel; maternal grandparents, Louie and Cindy Castaneda; and paternal grandmother, Betty Guida. He was preceded in death by his paternal grandfather, Dennis Guida. Graveside services will be held at 11:00am on Saturday, August 11, 2018, at Floral Garden Park Cemetery in High Point.